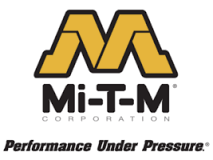 We proudly sell & service products from Mi-T-M Corp, All-American Cleaning Systems, Alkota Cleaning Systems, Pressure Pro and Delco. 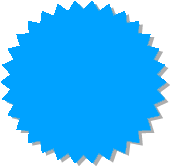 We install and service commercial hot & cold pressure washing systems, generators, vacuums, compressors, portable heaters, oil separators, and water reclaim systems. WE ALSO CARRY MANY IN-STOCK PARTS!!! 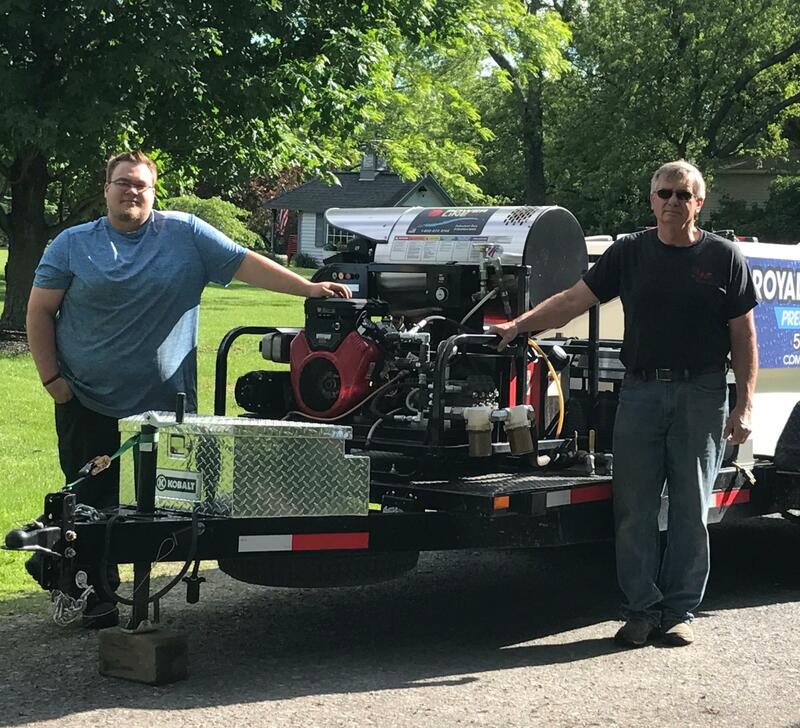 We are proud to have been supplying and servicing the Capital Region with hot & cold pressure washing products, generators, compressors, water pumps, vacuums, portable heaters, water reclaim systems, and much more! Van Buren Enterprises, Inc. has been a family owned & operated business for over 20 years.